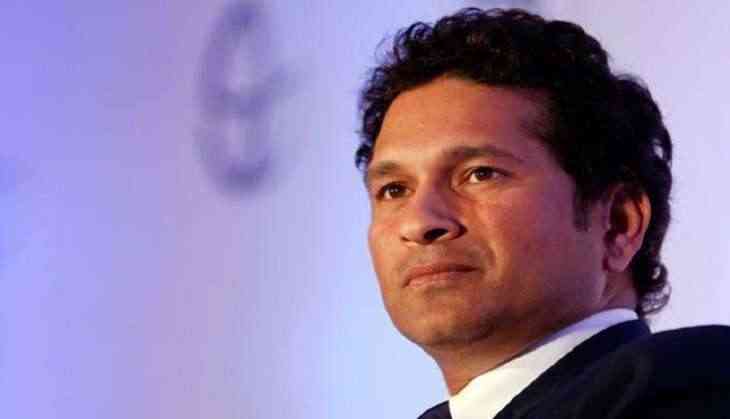 Home » cricket news » 'God of Cricket' Sachin Tendulkar declares that India will win 2019 World Cup and the reason is astonishing! 'God of Cricket' Sachin Tendulkar declares that India will win 2019 World Cup and the reason is astonishing! Former Indian cricketer Sachin Tendulkar feels India can win the 2019 Cricket World Cup after they showed a great performance in against New Zealand in the fifty-over format. Sachin has termed India as favorites going into the World Cup. Sachin also said that what makes him happier is the team’s ability to be competitive "in any part of the world and on any surface". The Indian team under Virat Kohli’s captaincy has won 9 out of 10 ODI bilateral series since 2017 ICC Champions Trophy. West Indies vs India (3-1), Sri Lanka vs India (5-0), India vs Australia (4-1), India vs New Zealand (2-1), India vs Sri Lanka (2-1), South Africa vs India (5-1), India vs West Indies (3-1), Australia vs India (2-1), New Zealand vs India (4-1) with only defeat coming against England. India also won the Asia Cup in UAE last year.